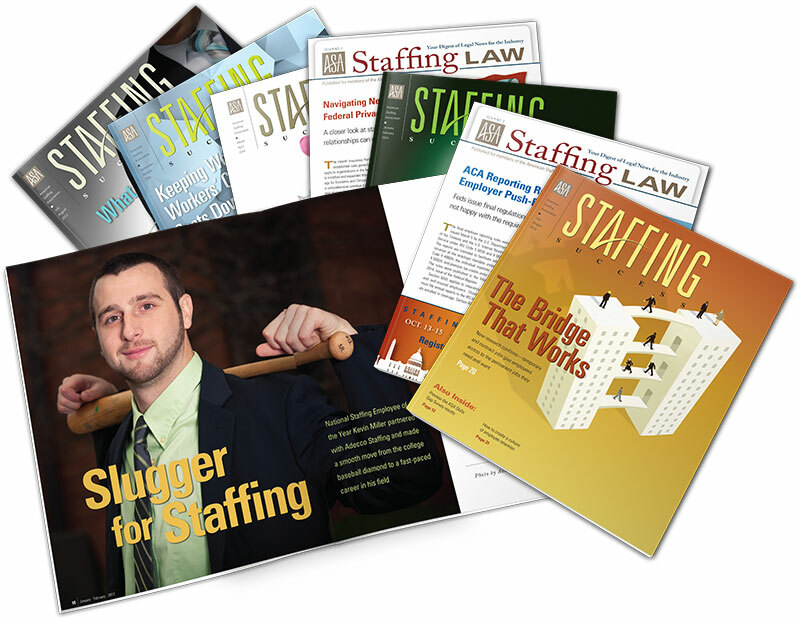 Join today to get full access to Staffing Success and all ASA publications. ASA brings members a steady flow of valuable information through a suite of publications. Stay up-to-date and ahead of the curve with ASA publications, free with your membership.